Nintendo is reportedly delaying its upcoming Mario Kart Tour smartphone racing game until the summer, the company told investors this week. The company revealed the delay in a section of its quarterly earnings report, which was published on Thursday. Originally pegged for a release before March 31 (the end of Nintendo’s fiscal year), it now seems the game’s release will be set back by a few months. 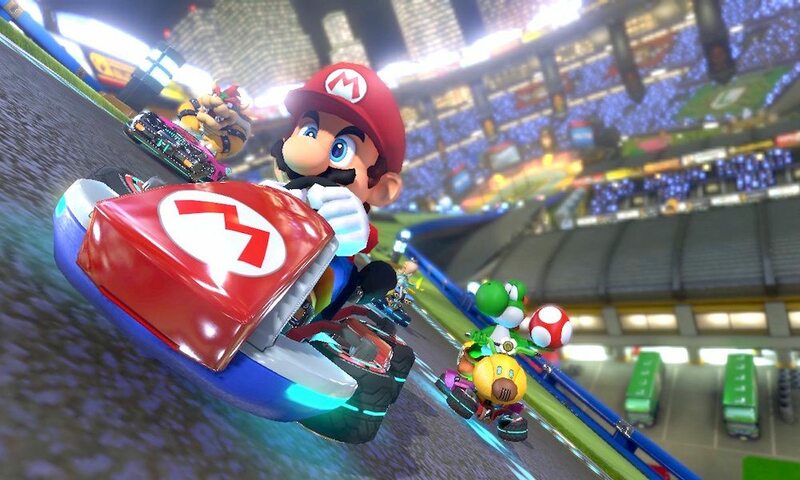 “In the smart-device business, Mario Kart Tour was scheduled to be released this fiscal year, but in order to improve quality of the application and expand the content offerings after launch the release date has been moved to summer 2019,” Nintendo wrote in the earnings report. Consumers may not know exactly what they’re missing, however. Nintendo announced the smartphone app about a year ago with a couple of vague teasers, but didn’t offer any details about it beyond its release date and a logo. On the other hand, a report from last year suggests that the game will be a free-to-player offering up until a point. Presumably, that means there will be in-app purchases or subscriptions available. But while we don’t know much about the game’s content, we do know that it will be the first Mario Kart title available on mobile platforms. Nintendo does have other mobile games available, however. That includes Super Mario Run, Fire Emblem Heroes, and Animal Crossing: Pocket Camp. If those other titles are any indication of Nintendo’s mobile strategy, it’s likely that Mario Kart Tour will be a spinoff game that’s tailor-made for smartphone and tablet gaming. It’s also worth noting that this the second Nintendo game to be delayed this month. Just last week, the Japanese firm announced that it has completely rebooted development of the highly anticipated Metroid Prime 4 with a new studio. 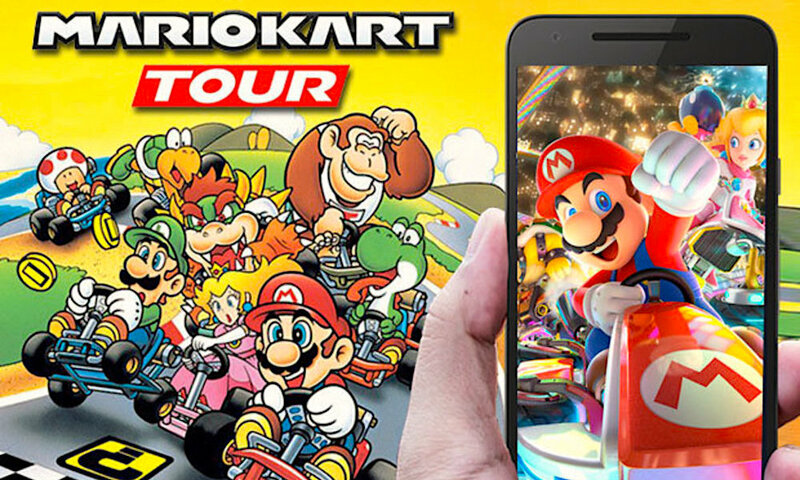 Presumably, Mario Kart Tour will be available on the most common smartphone platforms — iOS and Android. But platform availability hasn’t been confirmed. 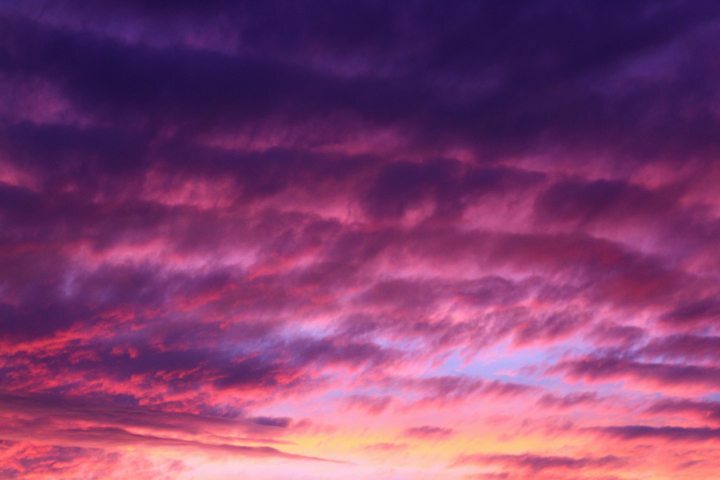 And beyond “summer,” it isn’t clear when exactly the app will be released.